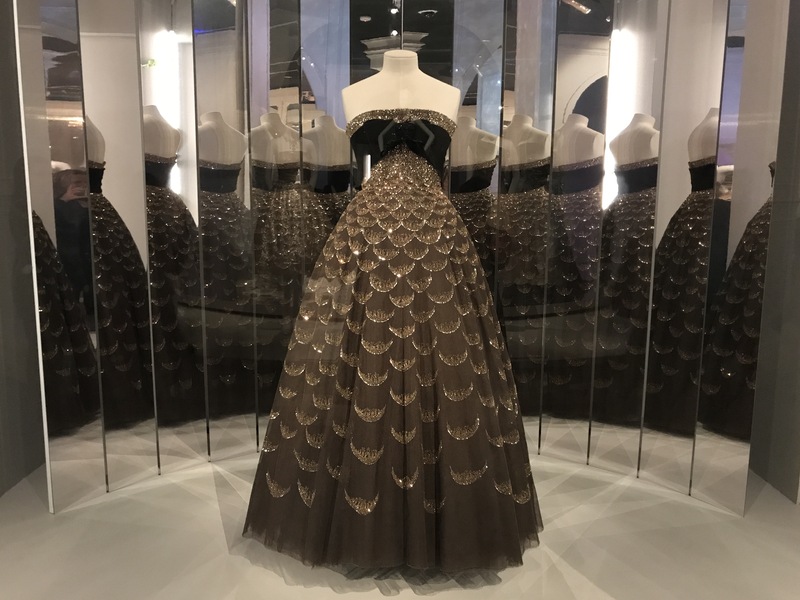 To celebrate 70 years of the House of Dior, Melbourne’s National Gallery of Victoria is currently exhibiting The House of Dior: Seventy Years of Haute Couture. 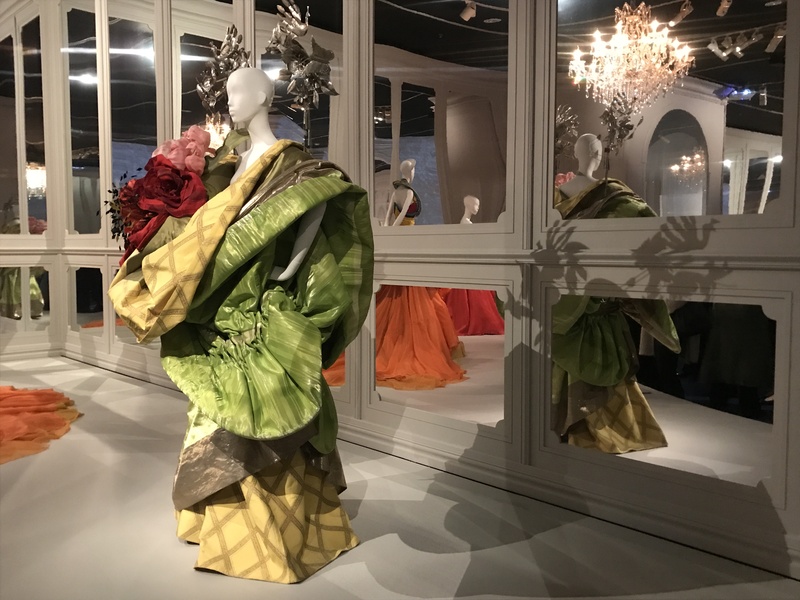 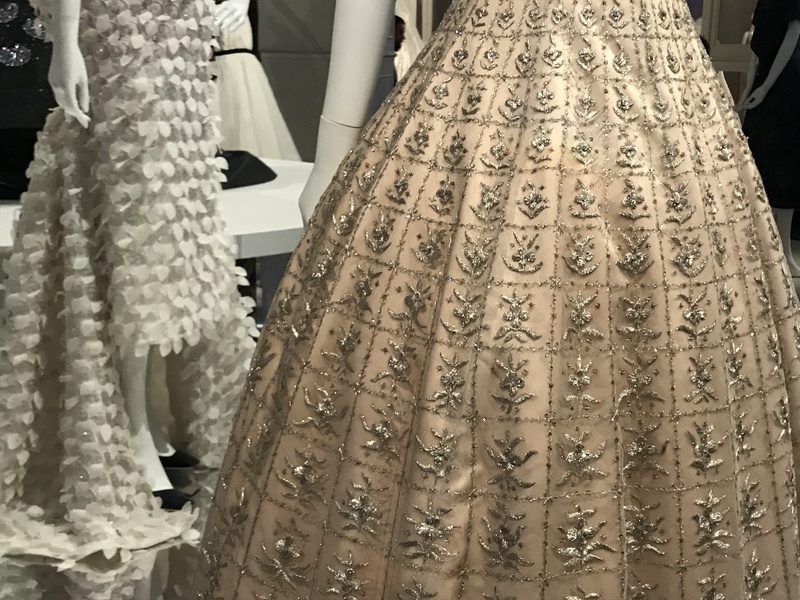 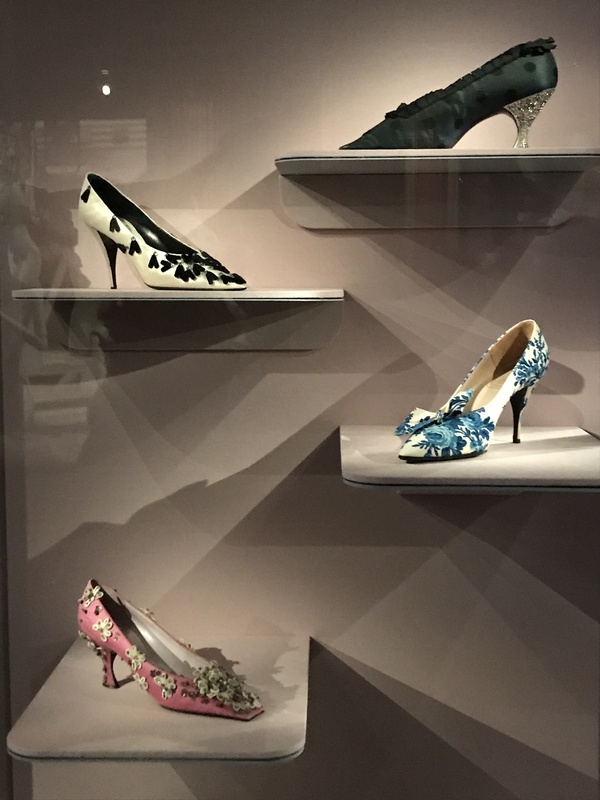 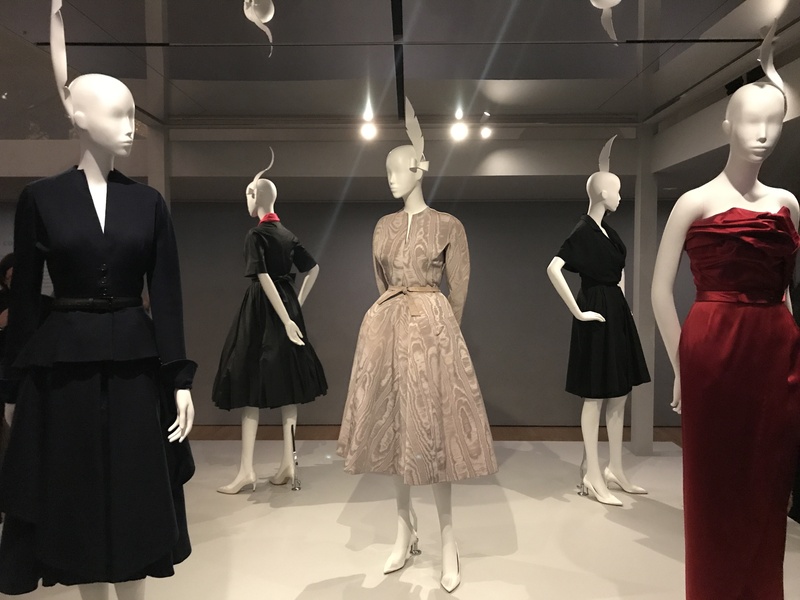 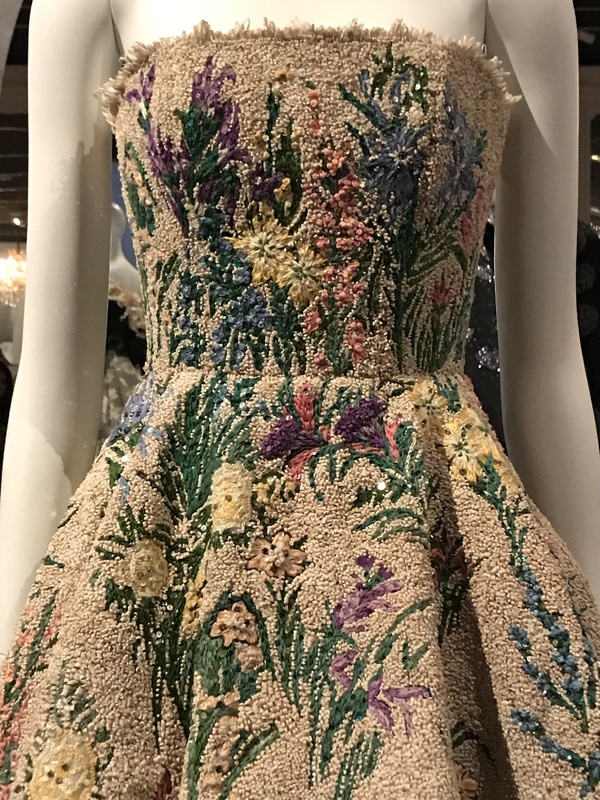 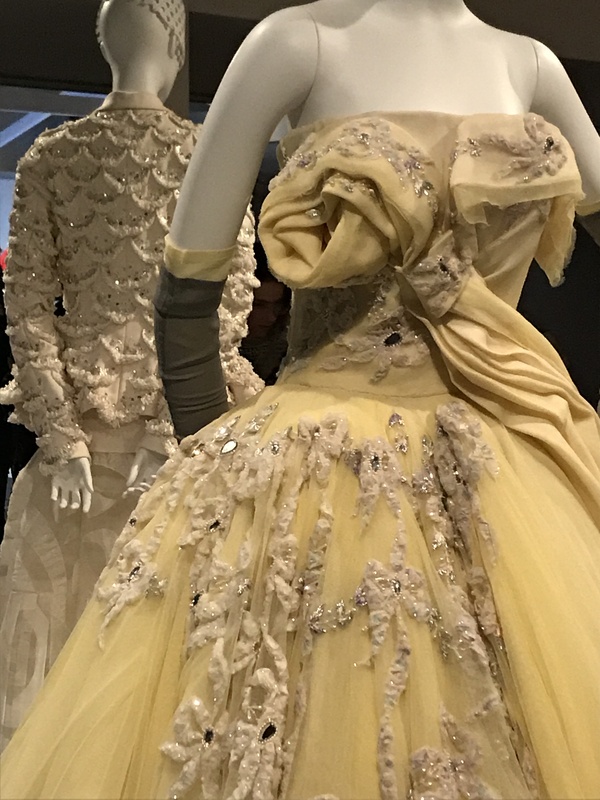 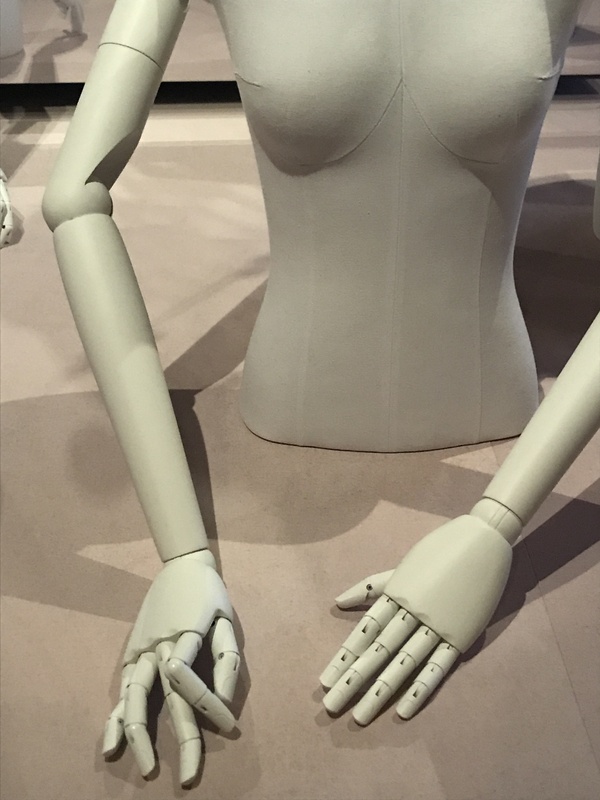 This exclusive exhibition includes more than 140 garments designed by Christian Dior Couture between 1947 and 2017 featuring works by the seven designers who have worked for the fashion house: Christian Dior, Yves Saint Laurent, Marc Bohan, Gianfranco Ferré, John Galliano, Raf Simons and Maria Grazia Chiuri. 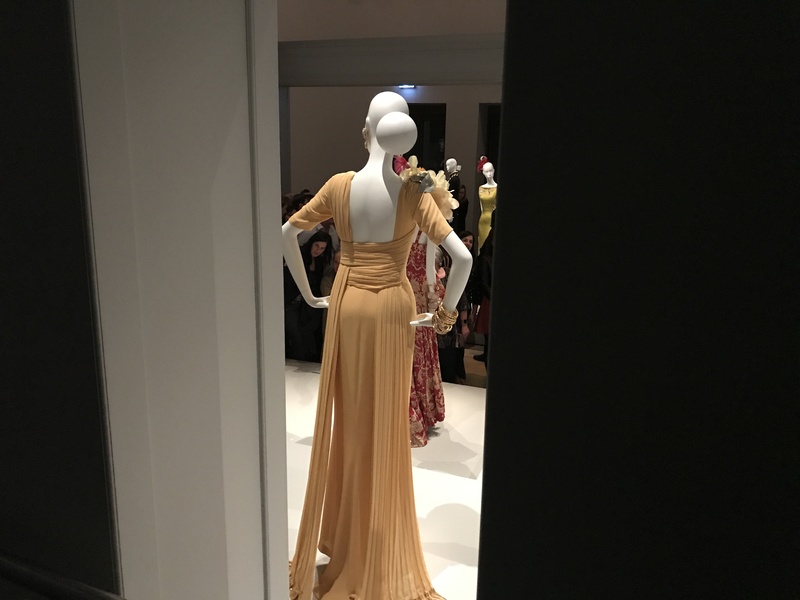 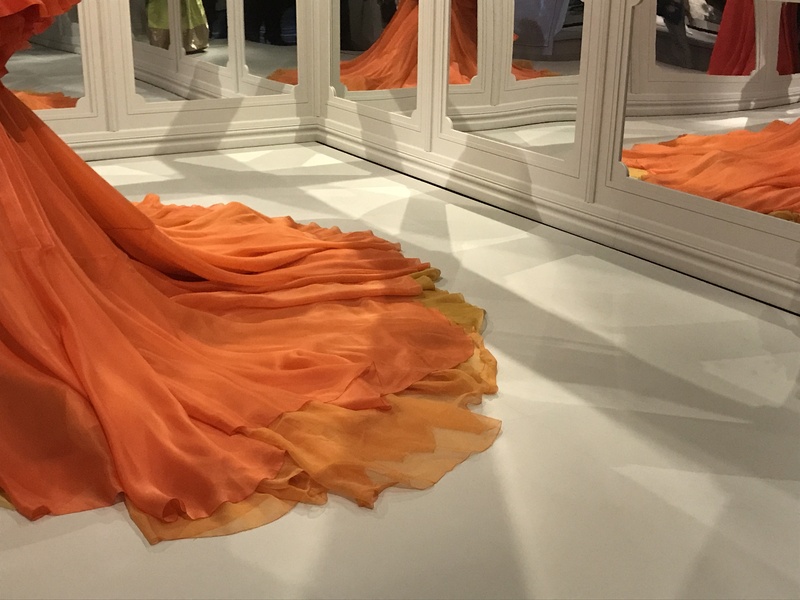 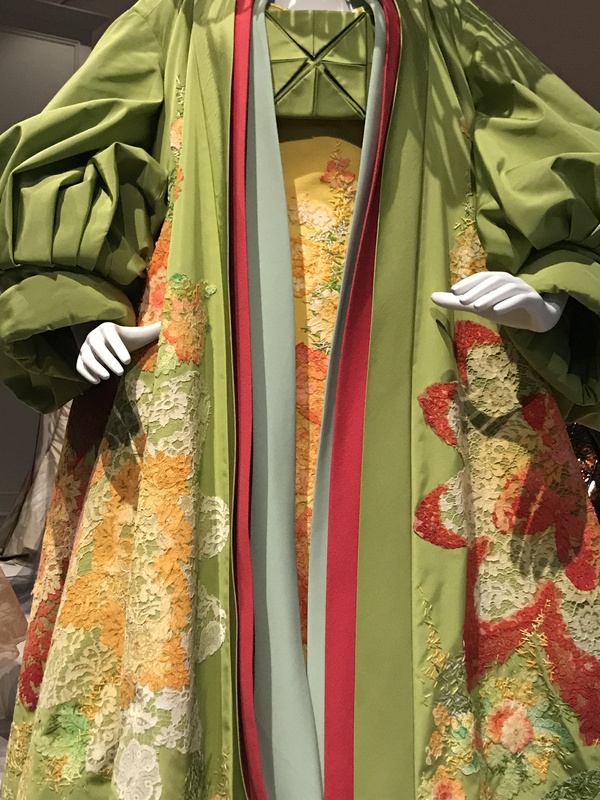 The exhibition is beautiful, it is filled with dresses you may love to wear, or may never imagine being able to wear but can’t deny they are pieces of art.